Browse @ your own risk! Cryptojacking is a distinct form of cyber attack in which a hacker hijacks a target’s processing power in order to mine cryptocurrency on the hacker’s behalf. 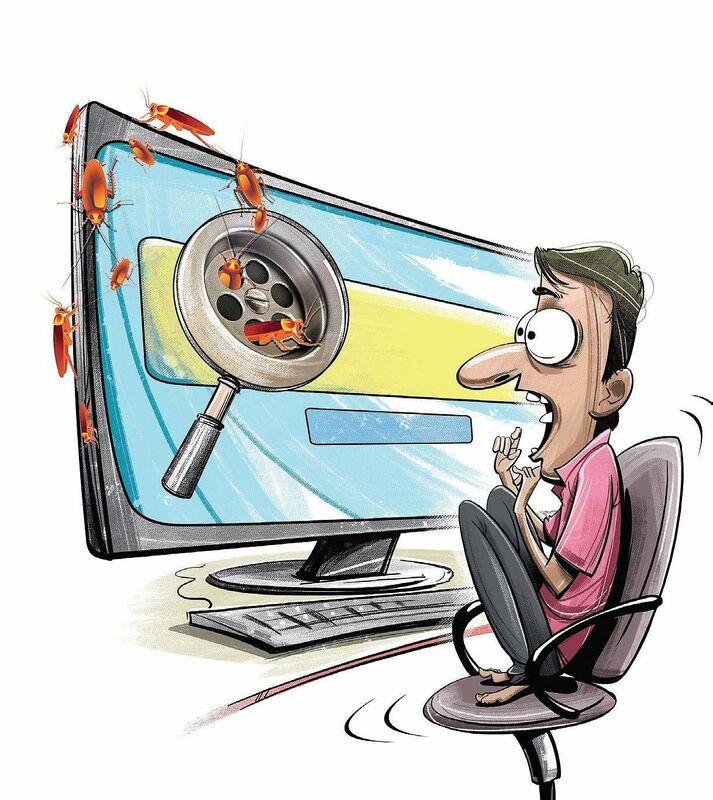 HYDERABAD: Internet search giants like Google and Bing currently blacklist only about 17 per cent of the websites infected by malware, according to a study, which analysed more than 6 million websites with malware scanners. This assumes importance because many users still rely on search engines to alert them while entering malicious websites. But they seem to be at a high risk. The study, SiteLock Website Security Insider Q2 2018, noted that “the average number of malicious files removed from infected sites decreased by 28 per cent from the previous quarter.” This does not mean attacks are decreasing, instead, attackers are using smaller and sneakier attack kits, say experts. But, how? “As such, these malicious files are less likely to be detected and removed from the compromised site.” Another important finding of the study is that incidents of cryptojacking have doubled in the second quarter of this year. Cryptojacking is a distinct form of cyber attack in which a hacker hijacks a target’s processing power in order to mine cryptocurrency on the hacker’s behalf.